Lev Nikolayevich Tolstoy (Russian: Ð›ÐµÐ² ÐÐ¸ÐºÐ¾Ð»Ð°ÐµÐ²Ð¸Ñ‡ Ð¢Ð¾Ð»ÑÑ‚Ð¾Ð¹; commonly Leo Tolstoy in Anglophone countries) was a Russian writer who primarily wrote novels and short stories. Later in life, he also wrote plays and essays. 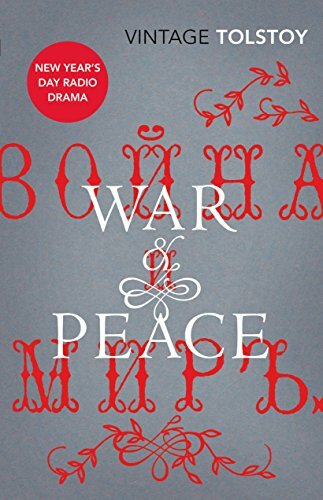 His two most famous works, the novels War and Peace and Anna Karenina, are acknowledged as two of the greatest novels of all time and a pinnacle of realist fiction. Many consider Tolstoy to have been one of the world's greatest novelists. 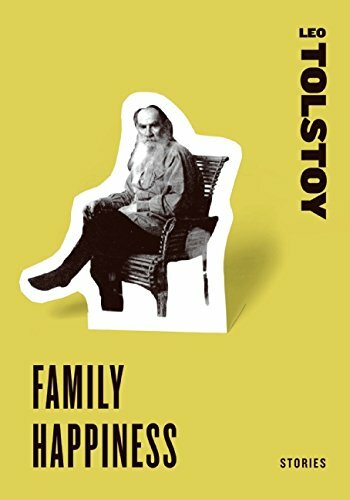 Tolstoy is equally known for his complicated and paradoxical persona and for his extreme moralistic and ascetic views, which he adopted after a moral crisis and spiritual awakening in the 1870s, after which he also became noted as a moral thinker and social reformer. 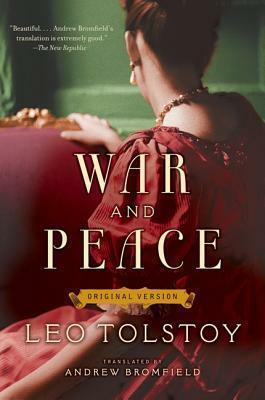 A grand, romantic saga of two noble Russian families and a multitude of lives swept up in the violent tumult of the Napoleonic Wars, Leo Tolstoy's War and Peace is considered one of the preeminent literary works of all time. 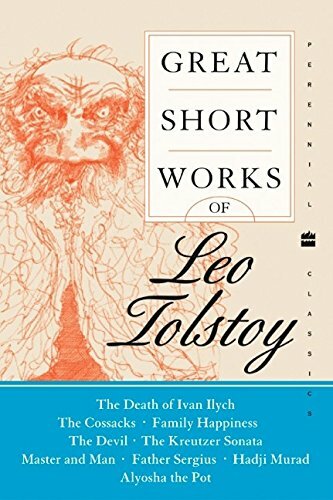 Tolstoy originally completed this novel in 1866, but it was not until years laterâ€”after the author had doubled the book's length with philosophical and historical meditationsâ€”that the great novel was published. More than half a century in the making, the result of extraordinary dedication and pains-taking research, here is Tolstoy's original version of this timeless classic, which never made it into print during the author's lifetime. Now readers can enjoy the epic and unforgettable story as the novelist originally intendedâ€”with its subtly different characters, dialogue, and endingâ€”and experi-ence anew the breathtaking masterpiece that has inspired love and devotion for generations.